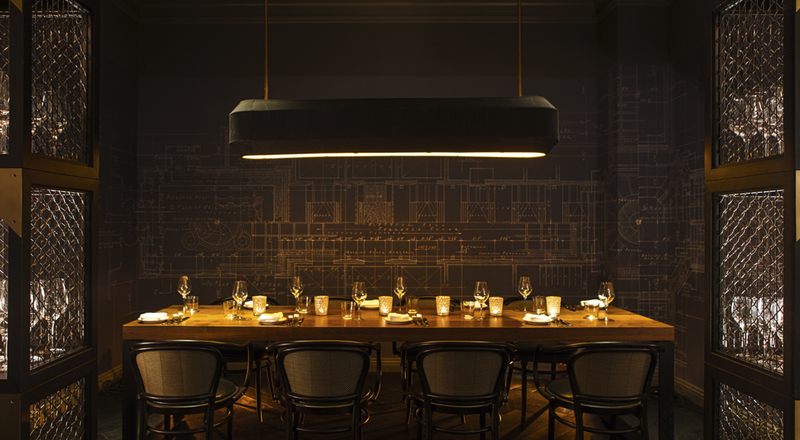 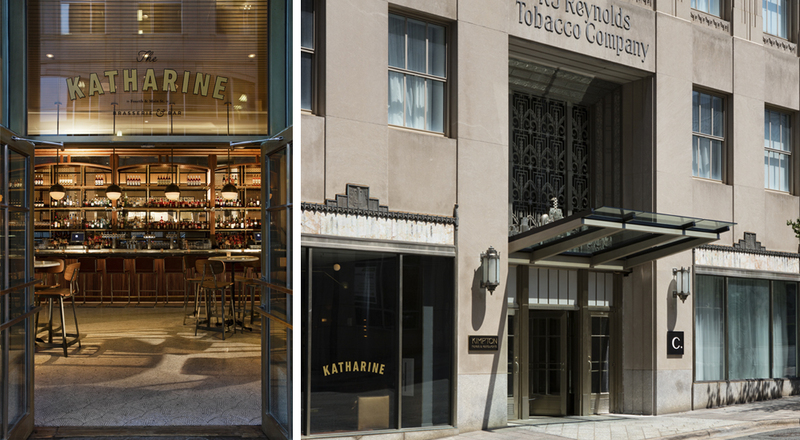 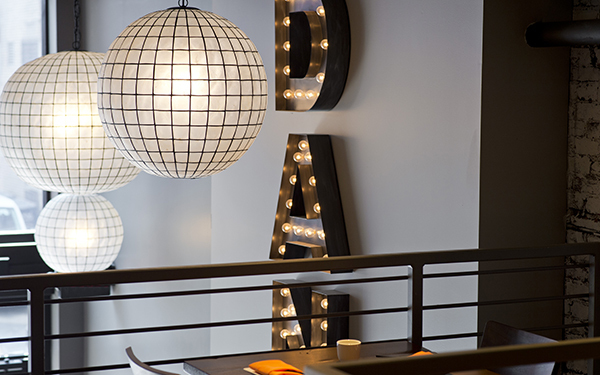 The Kimpton Cardinal Hotel’s transformation of the historic R.J. Reynolds Tobacco Company headquarters is a landmark of the Winston Salem skyline that is not to be missed. 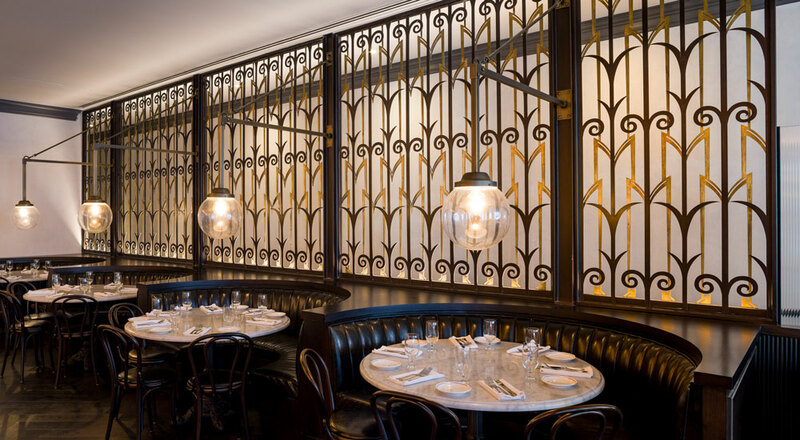 Originally designed by Shreve & Lamb, this elegant structure is the inspiration behind the Empire State Building. 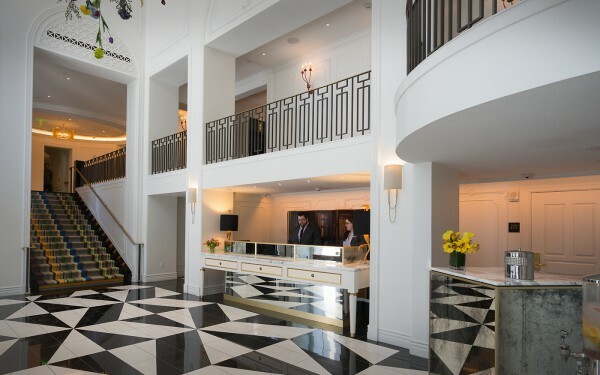 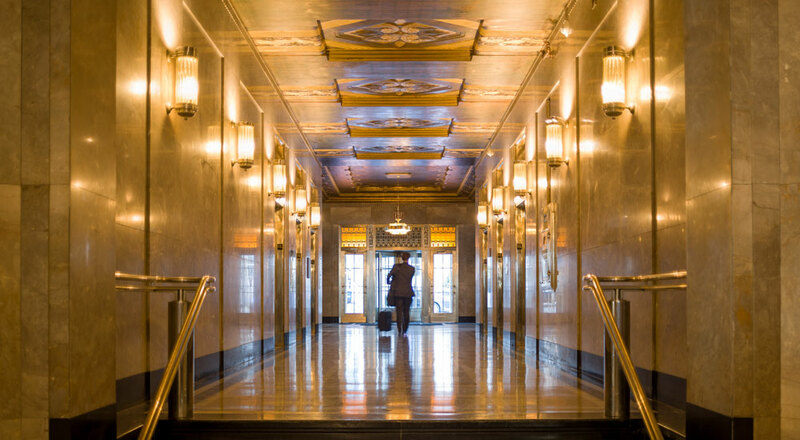 Today the preserved building remains the embodiment of classic Art Deco architecture, and its most beautiful features are now open to the public as part of this one-of-a-kind hotel. 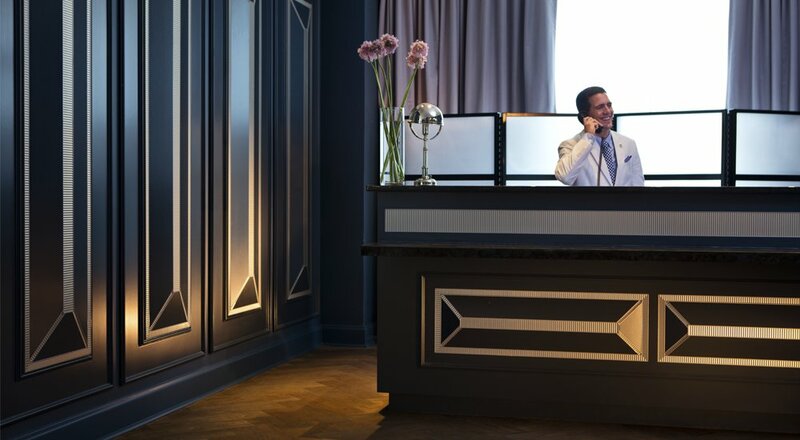 Occupying the first six floors, the boutique hotel features 200 rooms with historic design elements and modern comforts. 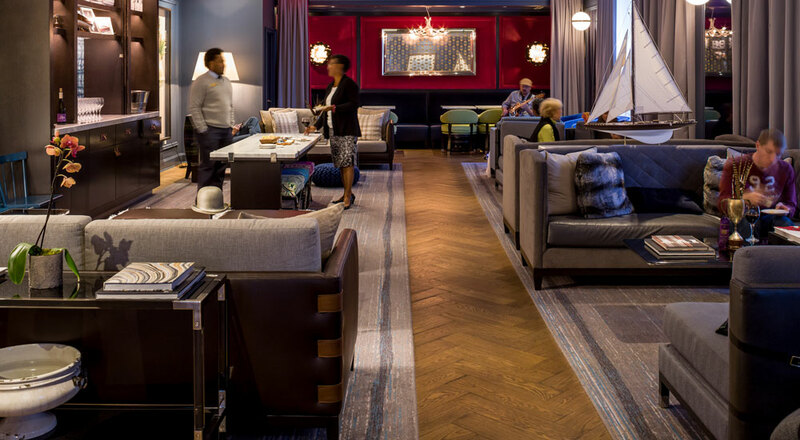 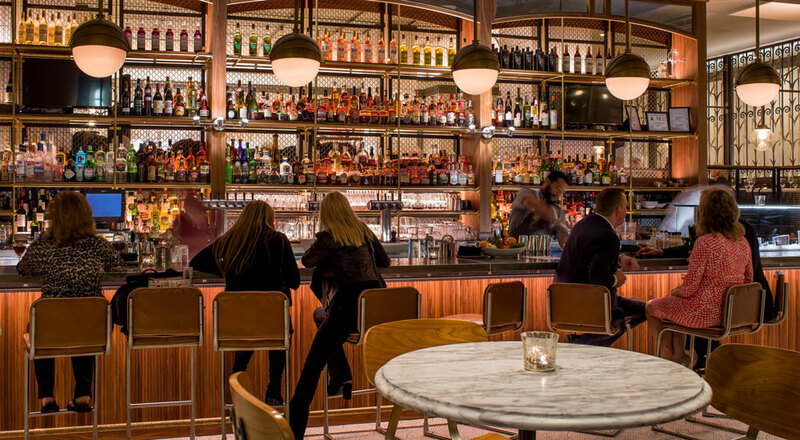 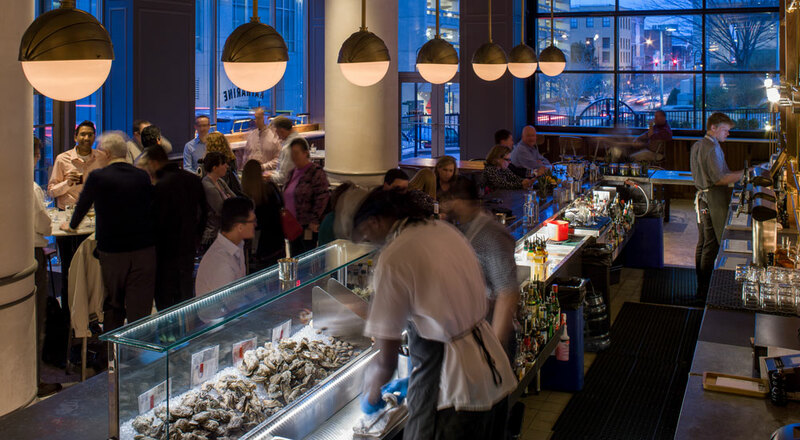 As Architect of Record on this project, Strada collaborated with an expert design team including Gensler, Teresa Fatino Design, Crème Design, and Ohm Lighting to ensure that the structure’s inherent wit and charm would be preserved while complementary elements were added. 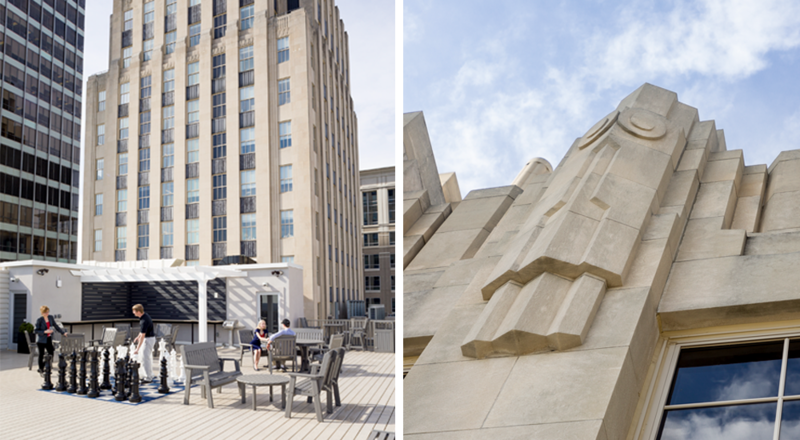 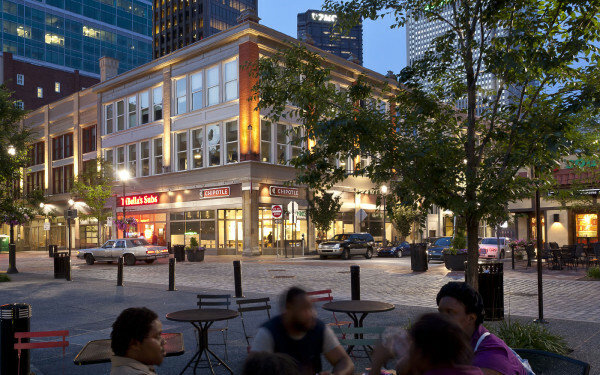 The property also boasts world class amenities, such as a dashing restaurant, the Katharine, patio dining, a fitness center, and a rooftop deck with exquisite views of Downtown and the Innovation Quarter. 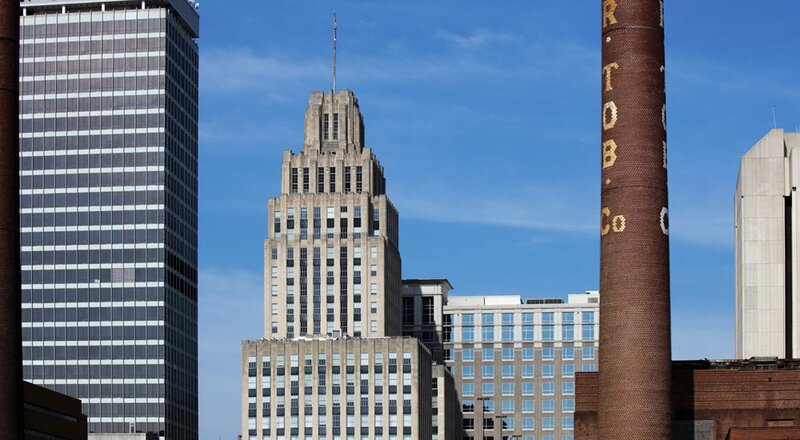 The repurposing and preservation of this iconic building is indicative of a new wave of activity in Winston Salem, and points the way to a storied future.